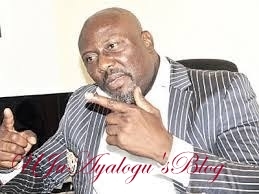 Influential politician and lawmaker, Senator Dino Melaye, has explained how he escaped from being arrested by the Special Anti Robbery Squad in the premises of the High Court Abuja. While speaking at the senate plenary on Wednesday, Senator Dino Melaye, narrated how he escaped from the premises of the High Court of the Federal Capital Territory in Maitama, Abuja last week Thursday following a siege by some police officers. According to PREMIUM Times, the controversial Kogi West senator, said some ‘angels’ took him out of the premises to avoid police Special Anti-Robbery Squad (SARS) who were deployed to the location to arrest him. In a tweet update from his hideout inside the court building, Melaye claimed that Governor Yahaya Bello, his state governor and political rival, was responsible for his latest ordeal. 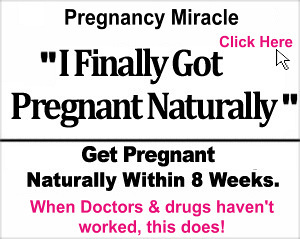 The governor has since denied the allegation. Speaking while contributing to a motion on a recent fracas involving Governor Bello and senator representing Kogi Central, Ahmed Ogembe, the lawmaker narrated what transpired while he was allegedly being hunted. He said: “On the 1st of March, I was arraigned by the party I worked for. I was arraigned by the government I helped to install. I appeared before the court and I was granted bail. Having been granted bail, I was quickly alerted that there were over a hundred policemen from SARS outside the court waiting to arrest me. When they took pictures of them to come and show me, even if you were going for the head of Shekau, you wouldn’t have prepared any better. Dino Melaye said the security operatives ought to follow a convention already in practice in pushing for his arrest. “We have a convention in this country, that when security agencies are interested in interrogating, investigating and inviting any senator, they write the Senate President to provide such senator.